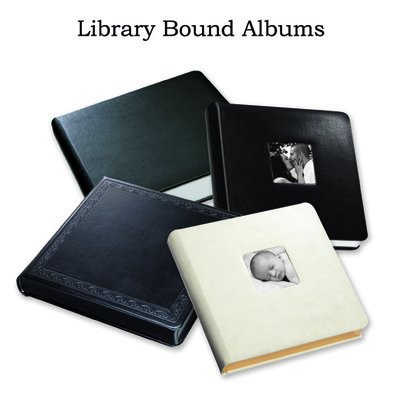 The library-bound Elite album is ideal when the presentation must be nothing less than premium. 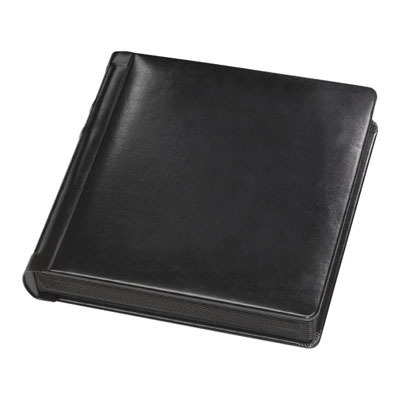 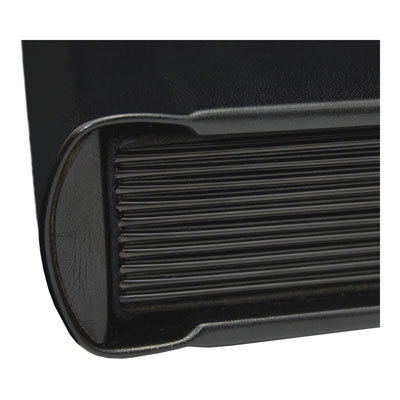 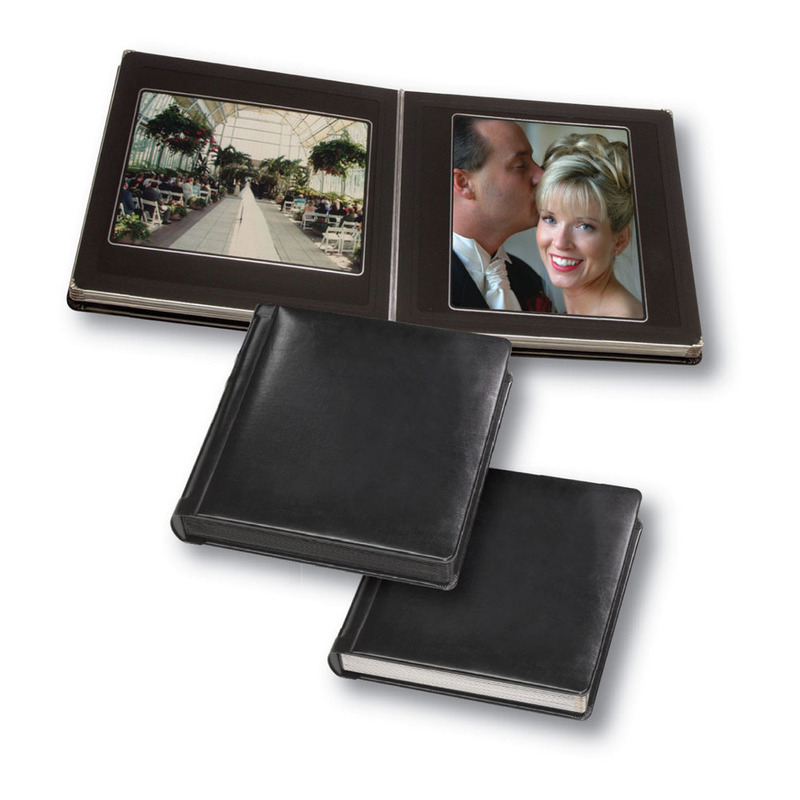 Durable mylar-edged pages, Quality cover material. 5x5 and 8x8 covers are available in plain style only; 10x10 cover is available is plain or window styles. 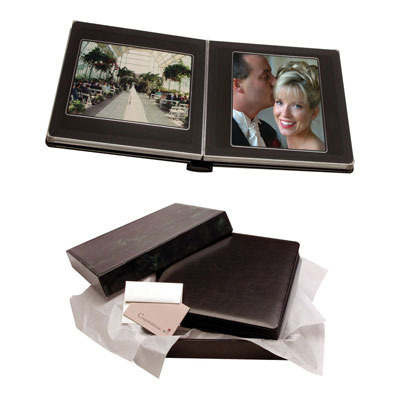 Customers who purchased a TAP Elite Album also purchased these items.